The market-leading at a Glance series is popular among healthcare students and newly qualified practitioners, for its concise and simple approach and excellent illustrations. 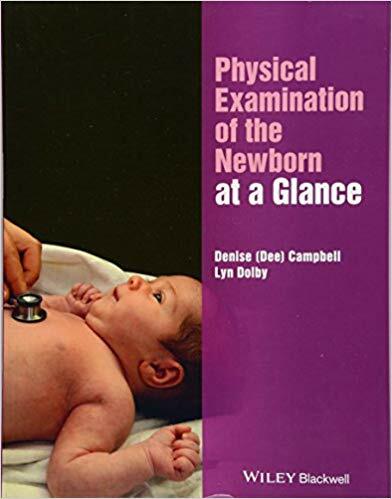 Everything you need to know about Physical Examination of the Newborn… at a Glance! Encapsulating the learning requirements across a pre- and post-registration audience, Physical Examination of the Newborn at a Glance is an indispensable resource for those beginning their journey to become a NIPE practitioner, as well as those who are looking to update their professional knowledge and understanding.